SBD IPF Shirt – Strength Apparel Co.
• The official t-shirt of the International Powerlifting Federation (‘IPF’). 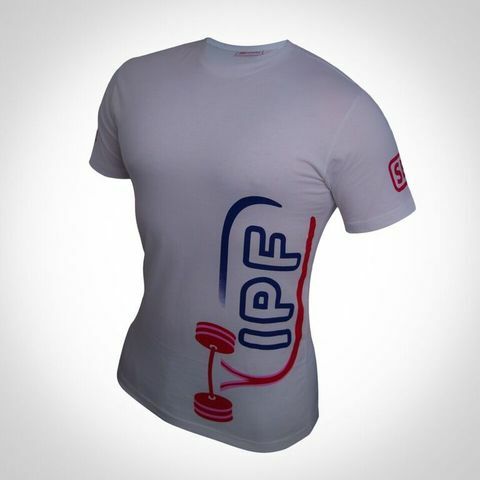 • Featuring the IPF and SBD logos, as worn by platform staff at all IPF World Powerlifting Championships. 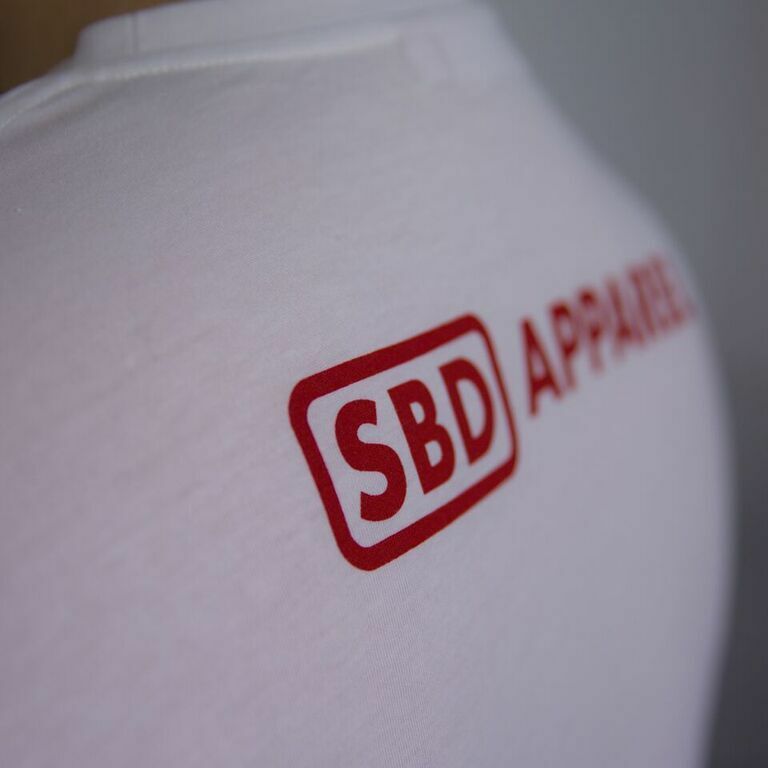 • Manufactured from 100% premium cotton. 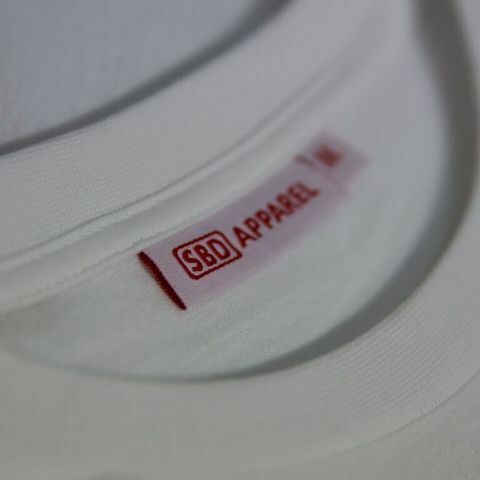 • Water-based inks for a soft feel. 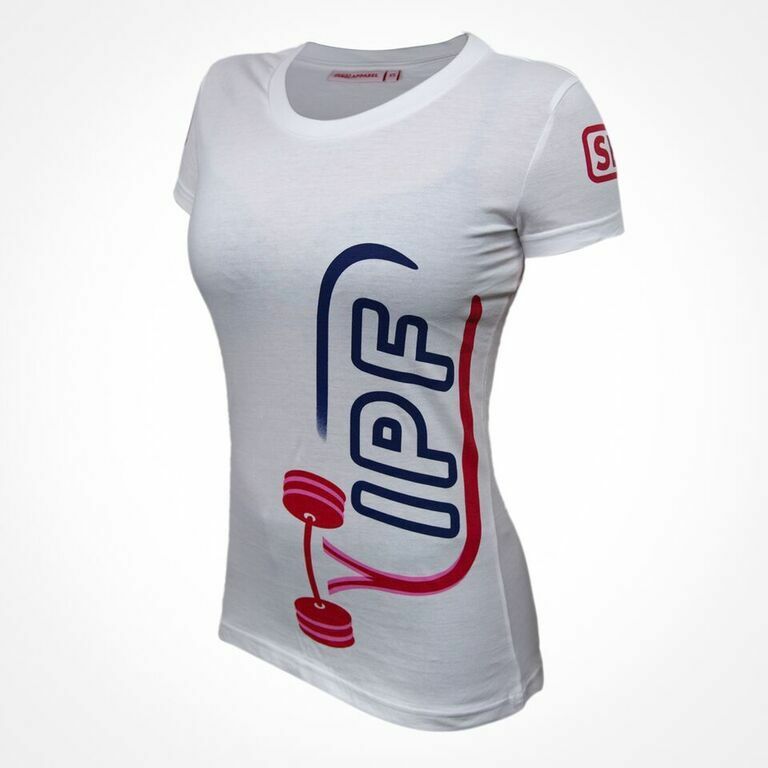 • Available in Ladies’ and Men’s fits. • Manufactured exclusively for SBD Apparel.